Brian Smith was born in Australia, where he developed his love of surfing. 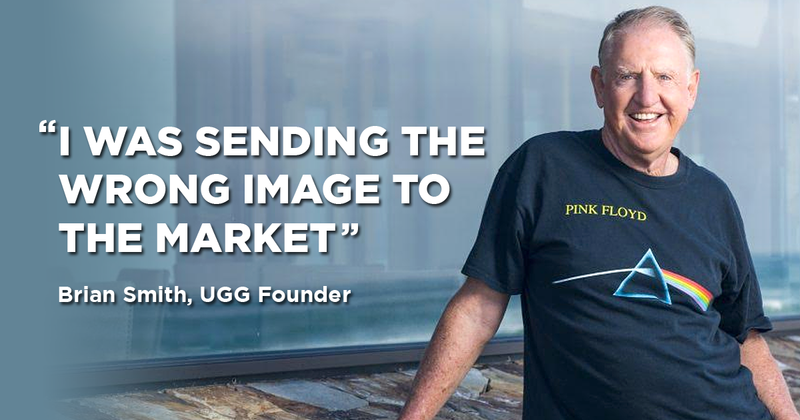 A chartered accountant, he studied at the UCLA Graduate School of Management, and with $500 of start-up money, he founded UGG Imports to bring sheepskin footwear to America. A passionate innovator and entrepreneur, Brian is one of the most sought after business leaders in the country today. As a media guest and inspiring speaker, he is committed to teaching his breakthrough business strategies to entrepreneurs and translating personal vision and spirituality into company culture. How to create demand for a product that the market doesn’t necessarily know it "needs". His four mantras for business.